I've written this recommendation of your work to share with others. "I used to think realtors just put a sign in your yard and collected a commission when the house sold. Most realtors do this, but NOT Team Zupko. Jan sold TWO houses for me in a 2 month period in the worst Michigan real estate market in recent memory. She helped me price my homes right, brought in potential buyers, (the RIGHT buyers) and was there for me when issues arose even after the sale. Jan is that rare 1% of realtors who actually works to get your house sold! She is also honest and showed tremendous integrity throughout the process!" "I've known Ron since 1989, and he's extremely knowledgeable, always goes above and beyond to assure you & your family taken care of, and best of all, he's an all-around great guy. 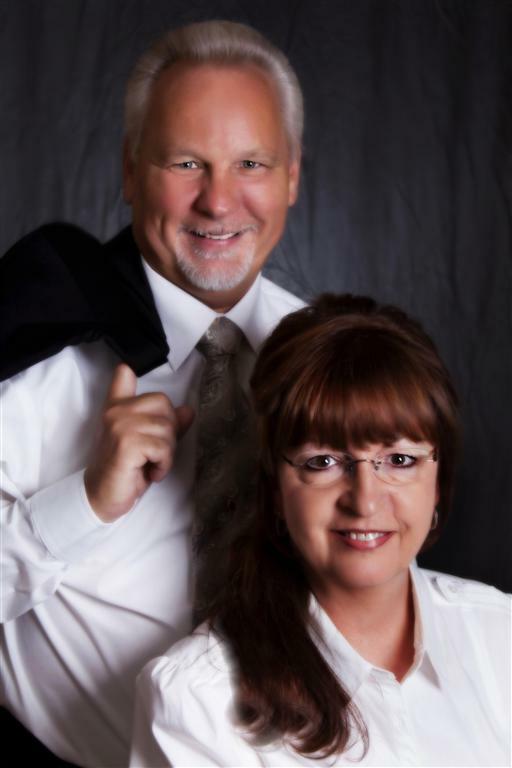 ""One of the best decisions I ever made, was to engage Team Zupko in the listing and selling of our home. Detailed market analysis was performed so we understood what the market conditions were at the beginning of the process. We had great feedback and very timely updates and requests. Jan would contact either myself or my wife if there was a more urgent request to show the home, and was very proficient with email communication. Jan was also very personable, very conscious and respective of our situation and I look forward to working with Jan and her team in the next couple of years. ""Jan made our house buying experience in this crazy market we are in still fun. We probably looked at over a dozen homes and made offers on 6 or so of them. Jan stuck with us, never quit on us. Jan answered every question with punctuality and diligence. We never had a doubt she always had our best interest at heart and always told us the truth, even if it wasn't what we wanted to hear. Jan wasn't just 'selling a house", she made effort to ensure it was the "right house for us". We will use Jan for all our future home purchases/sales and recommend her at any opportunity possible."